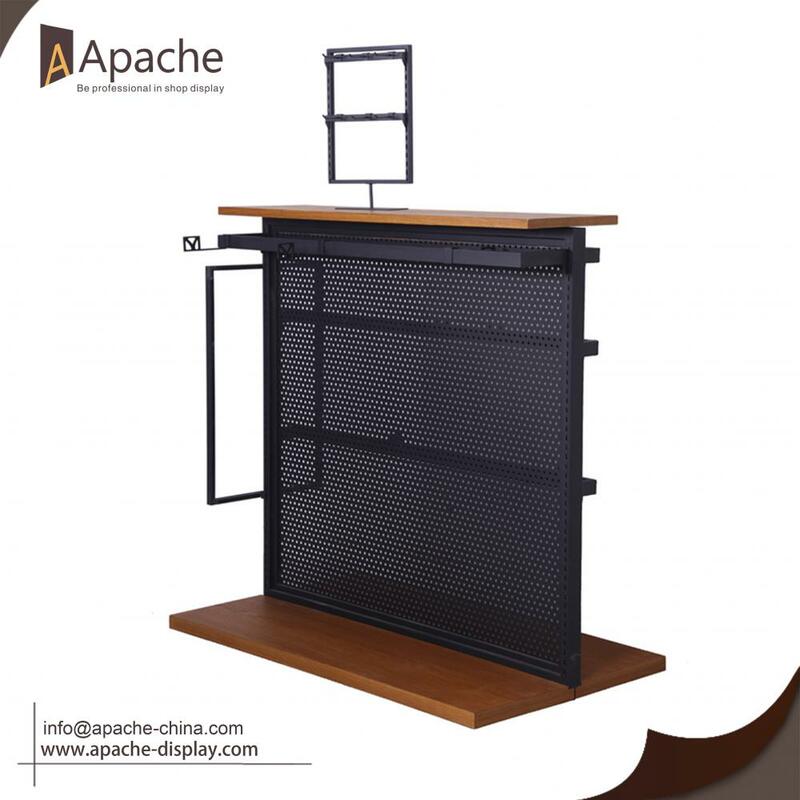 This metal Display Rack is made of metal and wood material which can be used in shopping mall retailer or butique.It is stable and durable to meet most of the customers. Our team has strong experience in display structure design and surface treatment chosen, we supply various displays for you if you want. If you have any ideas,please just contact with us. 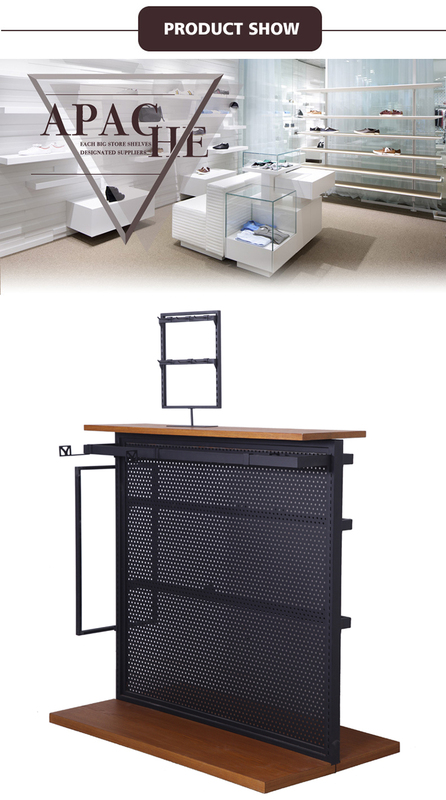 Looking for ideal Metal Display Rack Manufacturer & supplier ? We have a wide selection at great prices to help you get creative. All the Shop Display Rack are quality guaranteed. We are China Origin Factory of Metal Display Rack for Boutique. If you have any question, please feel free to contact us.